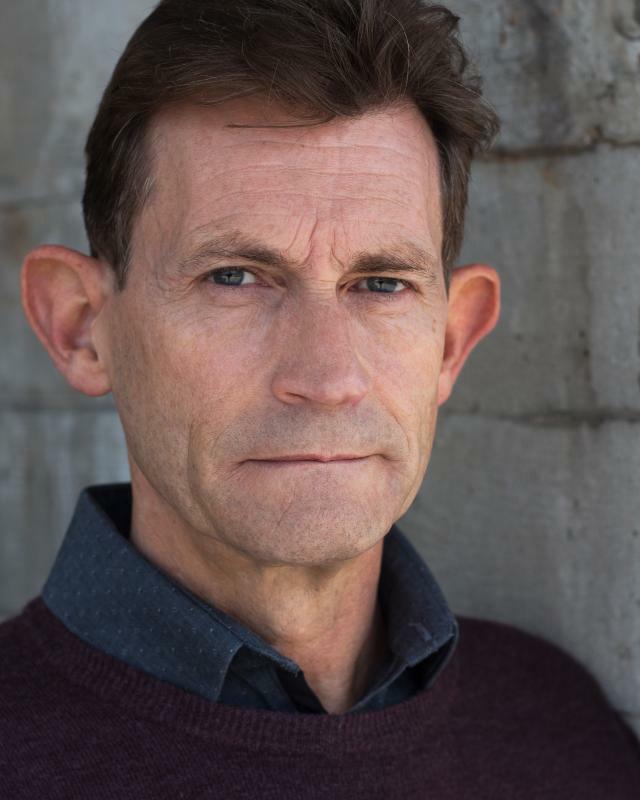 I have been a professional stage actor since 1983 and have had the privilege of working in the West End and around the World on many varied projects. I would love to do more film and telly, while continuing to stretch myself on the stage. Artistic Director of the Churchill Theatre Youth Section for 15 years.